The Freeze-Pak™ STS single-use secondary shippers are engineered to support frozen storage and transport needs intended for temperatures as low as -80°C. 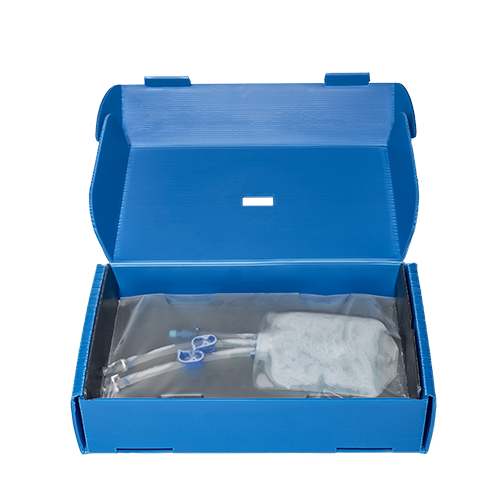 The STS shippers have been designed to complement the single-use Freeze-Pak™ STS bio-containers. They provide a simple solution while delivering the flexibility and durability required for supporting frozen storage and transport.